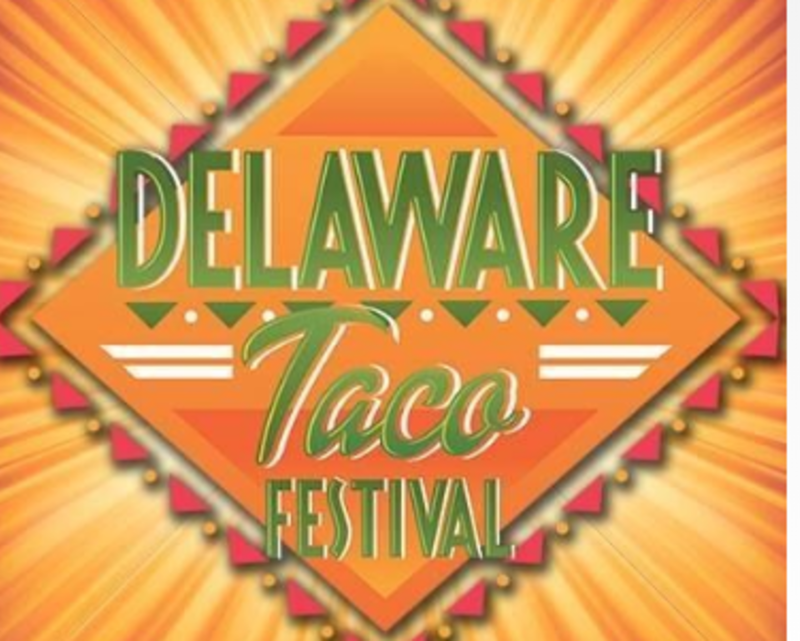 Join us for Delaware's Annual Taco Festival! 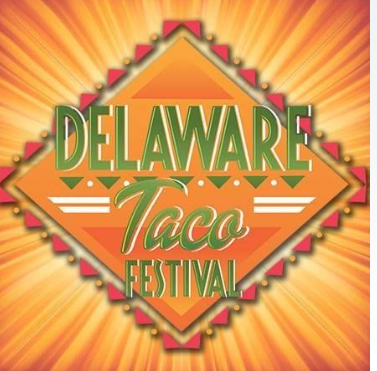 At the event, you’ll find over 25 of the area's best restaurants & food purveyors dishing out a variety of their signature tacos (sold separately). There will be bars and beverage stations serving margaritas, beer, water, soda & more. All food, alcohol (not including tequila expo) & non alcoholic related items will work on a voucher system – so you will purchase vouchers at ticket stations and use those as cash. Additional vendors will be on hand to sell other food (cotton candy, cakes, desserts etc) as well. ATMs will be on site. • Taco's, Tacos & Tacos!